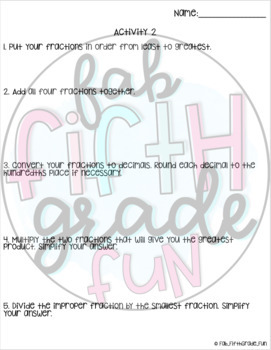 This product is sure to keep your students engaged and having fun during math! 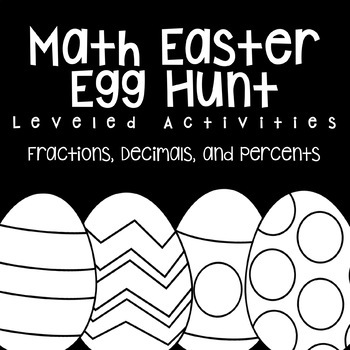 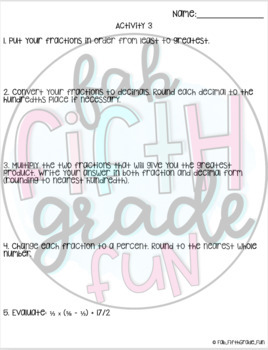 Fill Easter eggs with fractions strips and let the fun begin! 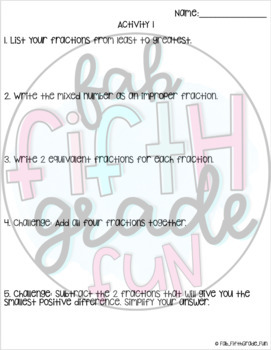 Leveled activity sheets for differentiation in class or between grade levels.